What makes a hometown a home? Have you ever given your hometown much thought? Why did people settle there? Has it existed for centuries or can its age be measured in decades? What keeps the economy going? 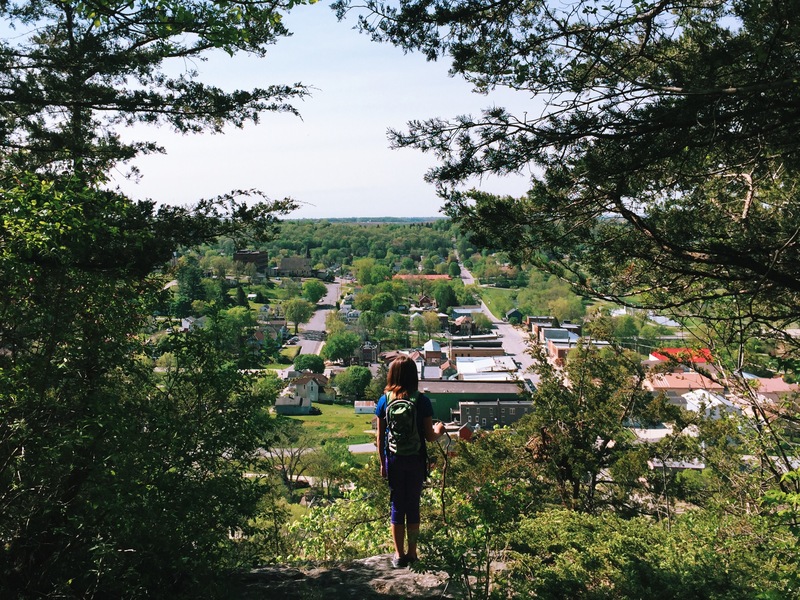 Three young women in Lanesboro, Minnesota explored these questions in remarkable documentaries about their hometown. Perhaps the most important question they considered—what does the future of Lanesboro hold?